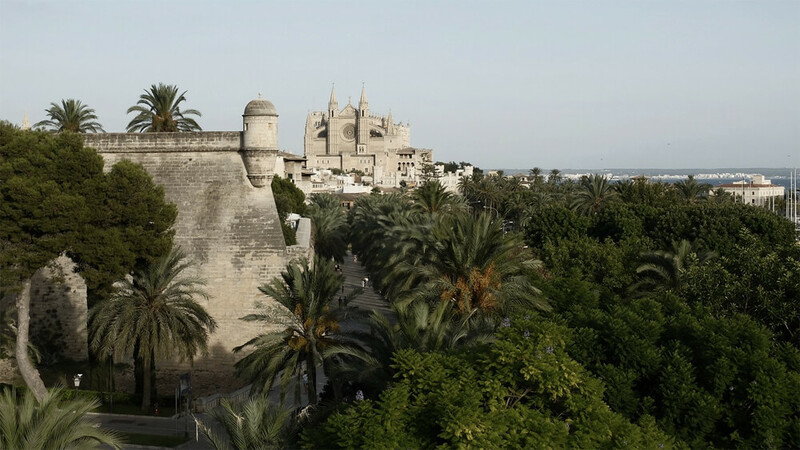 Palma – the pearl of the Mediterranean is one of our favorite destinations in Europe. 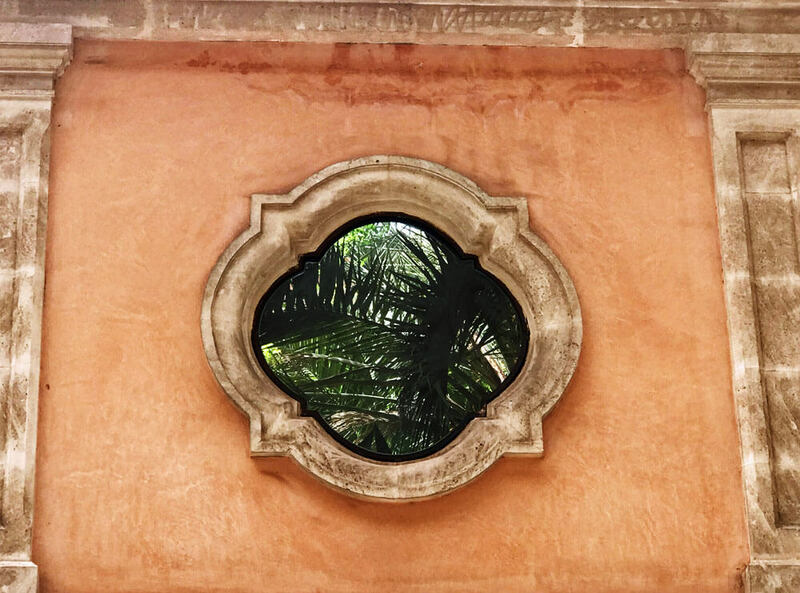 Being a relatively condensed city makes it easy to discover all of Palma’s rich culture heritage and amazing gastronomic variety on foot. 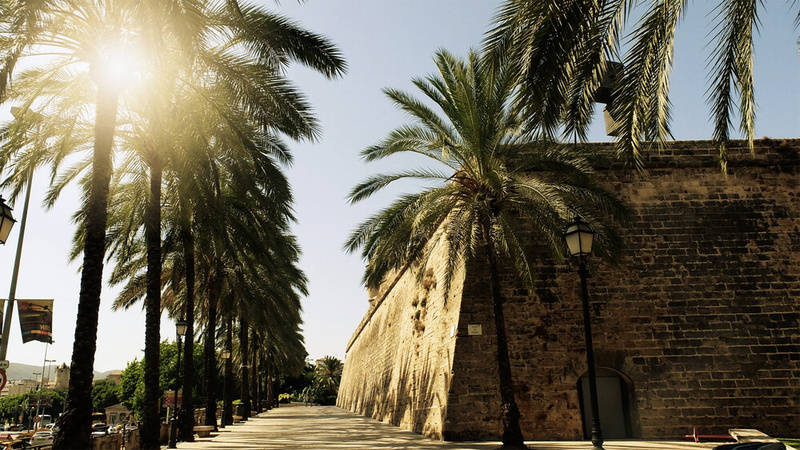 Thanks to its Mediterranean location, Palma’s a year-round destination. Personally, I prefer visiting during the off-season months, as the summer tends to get pretty intense with high temperatures and a few too many tourists for my liking. And the weather during fall, winter and early spring is actually quite pleasant and sunny. 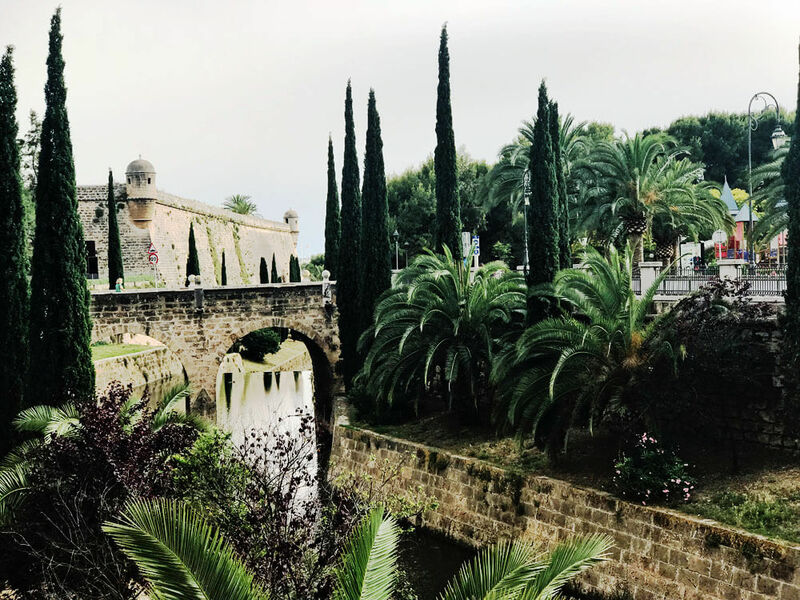 In the last couple of years, dozens of trendy restaurants, boutique hotels, super cool bars, health cafés, art galleries and world-class museums have opened up in Palma de Mallorca. If you’ve not been there for a while, it’s definitely time to revisit! The most popular areas to explore is the historic neighborhood of Casco Antiguo, and the popular old-town, La Lonja, with its narrow, cobblestone streets and many local tapas bars. The popular district of Santa Catalina is also one of our favorites – as is a stroll along the lovely sea-front promenade by Paseo Marítimo. 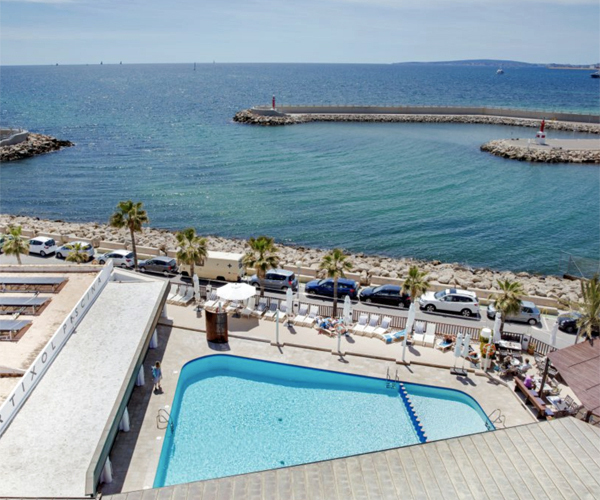 The fisherman’s barrio of Portixol is also worth a visit and just a bit further away from town, you’ll find Palma Beach and Playa de Palma. For golfers, Palma offers a stunning hillside golf course at Son Vida. 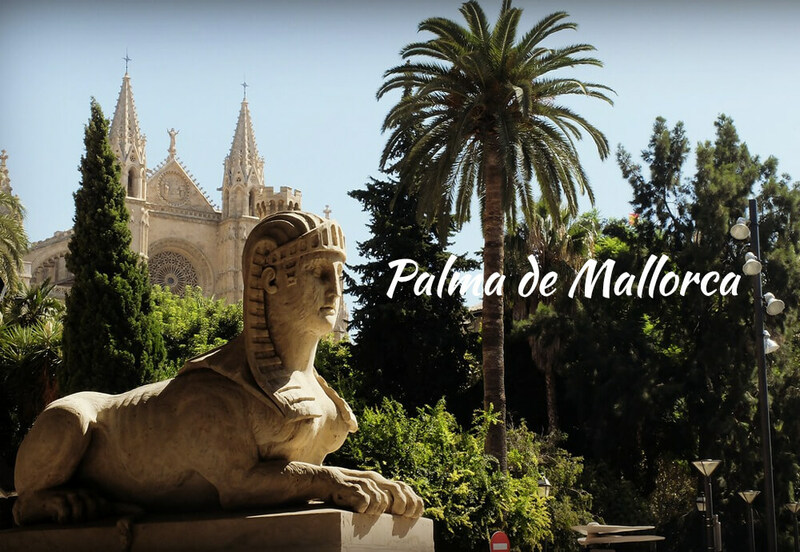 It’s easy to explore the rest of Mallorca and there are plenty of car rental companies at the airport and in Palma to choose from. The island has good roads and is full of gorgeous beaches, adorable coves, pine forests and an almost countless amount of small, charming villages, Deia and Santanyí being just two of our favorites. For some visitors, Mallorca is a paradise for hiking. The island’s natural beauty and often dramatic terrain create a unique and intrguing environemnt. 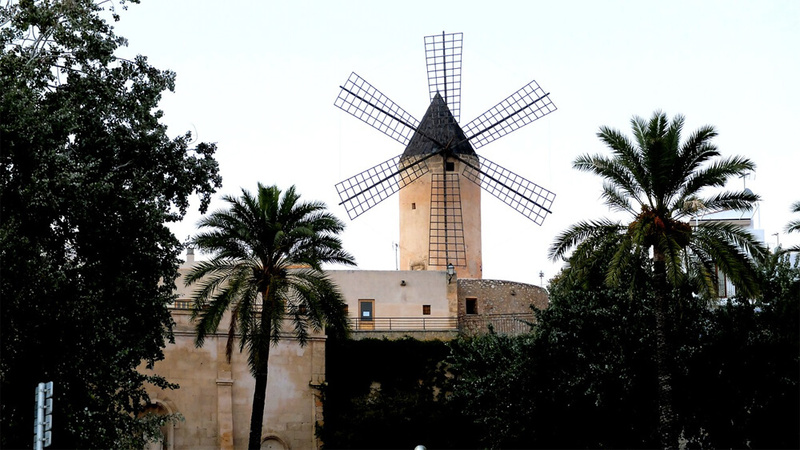 Gifted with two different mountain ranges – Serra de Tramuntana and Sierra de Llevant – Mallorca has more than five summits towering over 1,000 meters in height. There are hiking trails for all levels and the stunning ocean views are never far away. 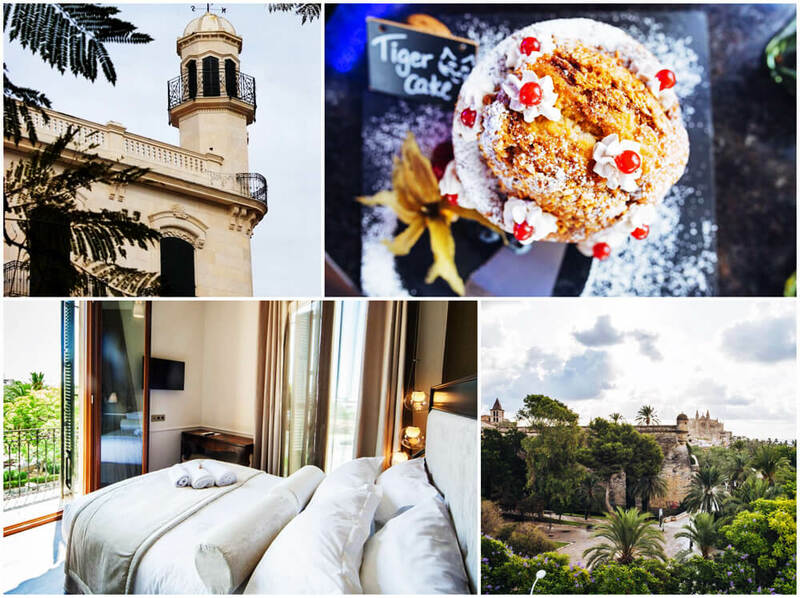 The beauty of Mallorca is that the island really has something for everyone. 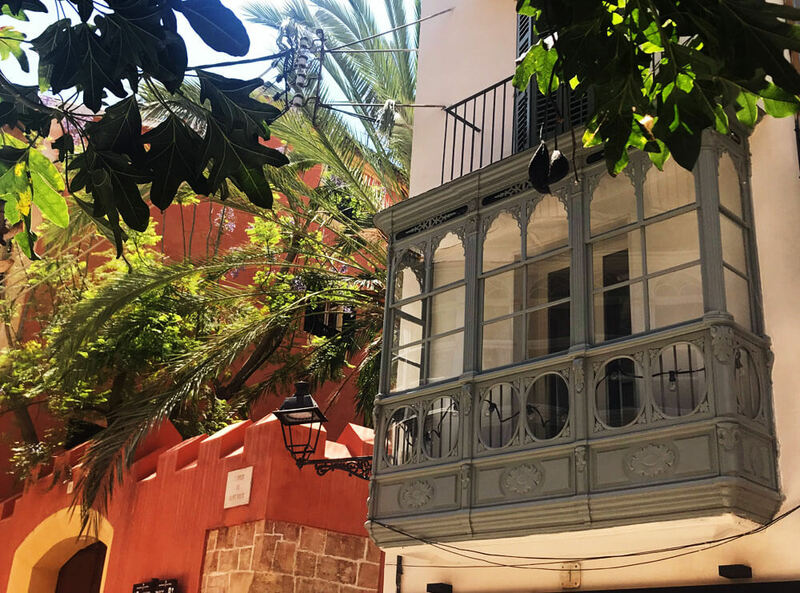 You can sunbathe, scuba dive, go hiking, biking or just let yourself be absorbed by the cultural wealth in Palma – and then just a couple of hours later enjoy some of the best food and nightlife in Europe. All year round. 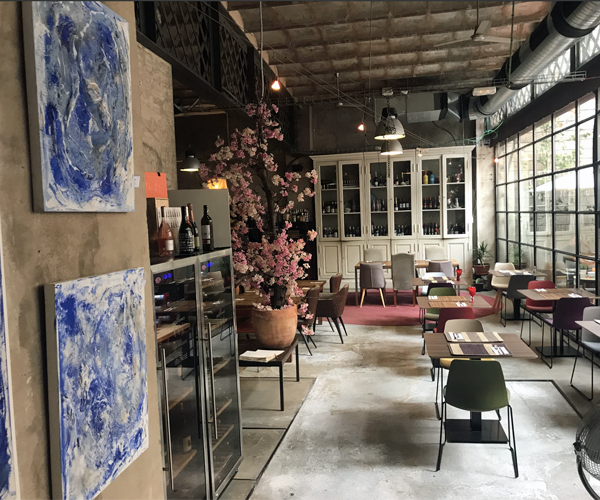 Patrón Lunares – Very cool restaurant in the hip district of Santa Catalina that mainly around fish and seafood. The Duke – Pure and unmistakable flavors, blending the very best of Asia, the Med and South America. Mercat de Santa Catalina – The covered market brings together some 50 of the best small, local artisan food producers. 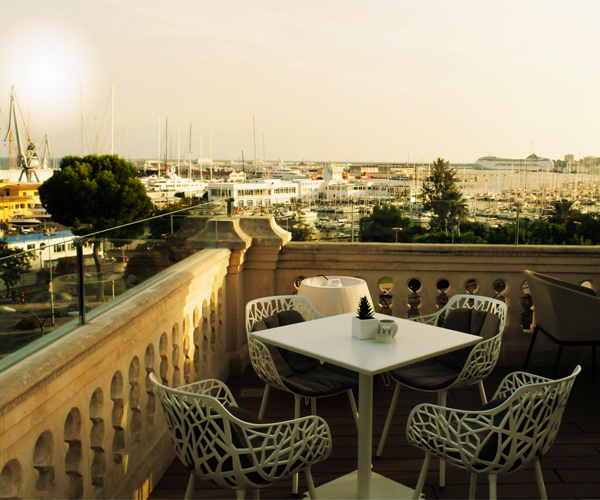 Cappuccino Grand Café – beautiful café with all varieties of coffees and light snacks, vine and cava as well. 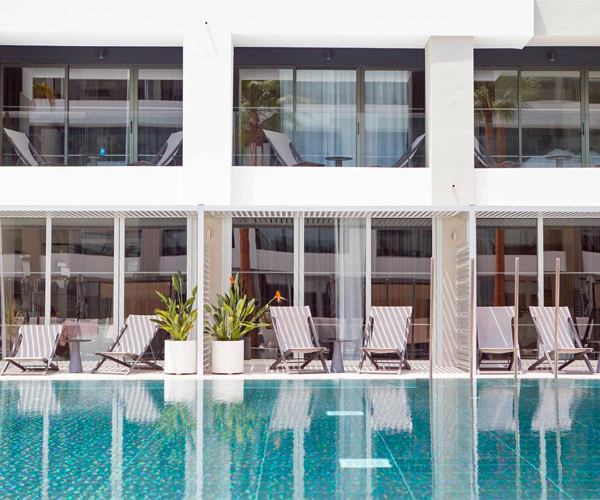 Being Feliz means staying in attractive and individually furnished rooms, having a drink on the sun terrace, reading a book in the lobby, cooling off in the plunge pools on the sun terrace and on the rooftop terrace or enjoying a bite to eat. Excellent location, just a few minutes walk from the old town, the Plaza Mayor and the Cathedral. 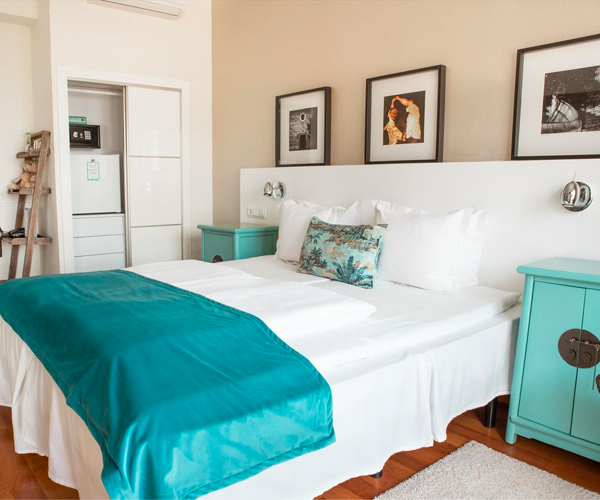 500m from the Plaza de España and main bus and train station providing easy access to public transport. Brondo Architect Hotel has 26 rooms and wonderful common areas. Four of the rooms are suites with their own terraces. 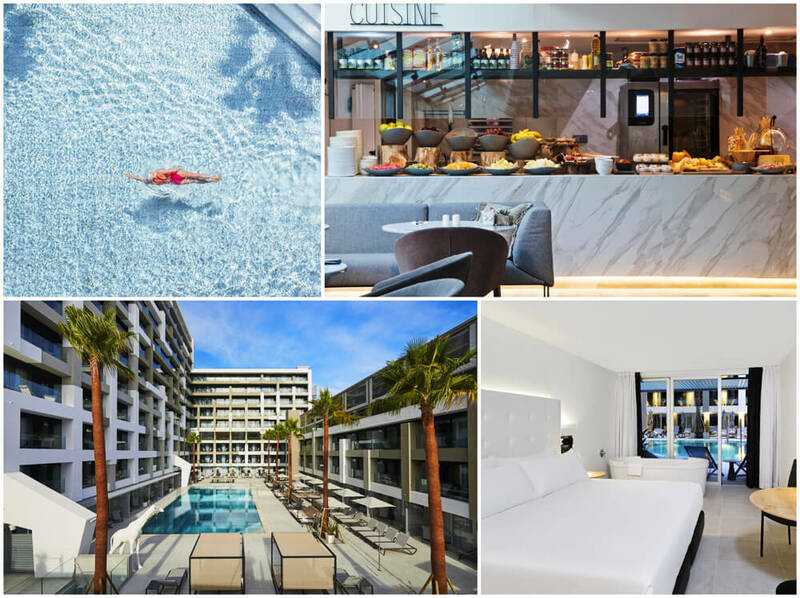 The nice hotel is located in the chic neighbourhood of Santa Catalina, in the city centre of Palma and with amazing views of the harbour and the cathedral. 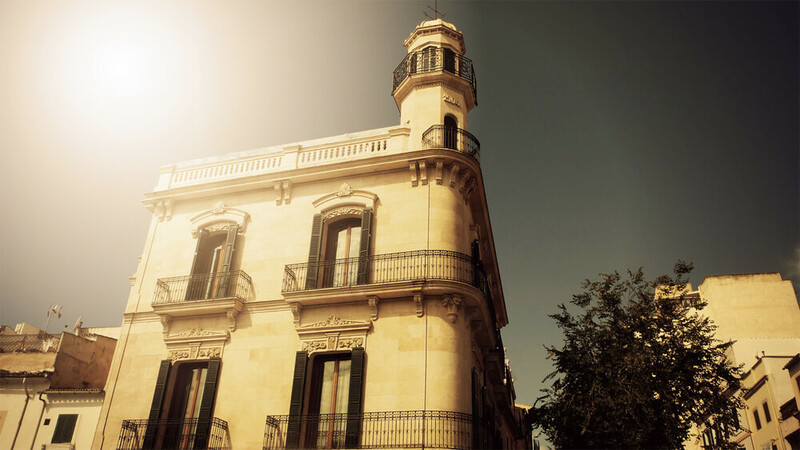 Gorgeous hotel, overlooking the lovely Plaza Cort in the center of Palma. Roof top with a small pool and bar. Space and light is the overall impression of Portixol – a delightful mix of light Scandinavian simplicity and Mediterranean colours bringing together functionality and flair. Mi casa es su casa, say the Spanish, meaning, “Feel at home in my home.” That’s exactly how it is to come to us. Feliz means happy, glad and relaxed, and here you’ll find a pleasant atmosphere that invites you to feel happier… You’ll understand better what we mean when you check in at Hotel Feliz. 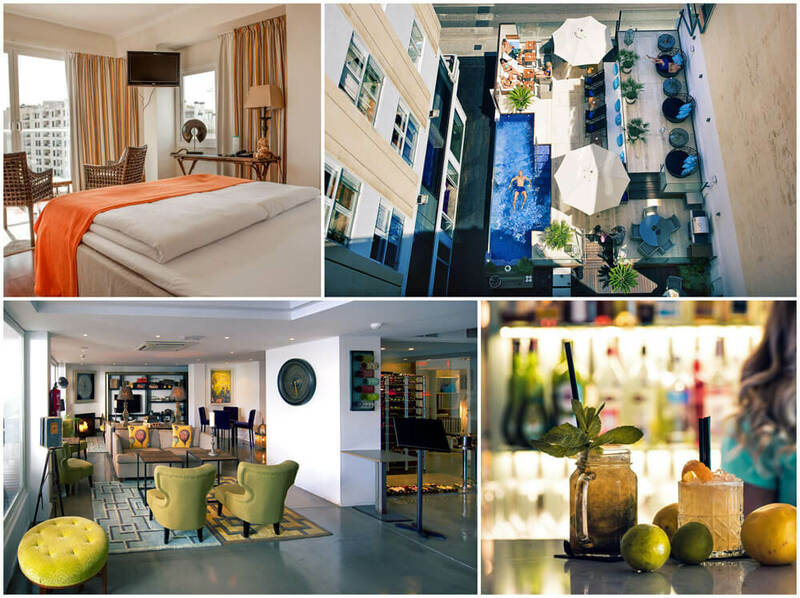 Innside by Meliá Palma Bosque have bright rooms with contemporary design, fully equipped to ensure comfort and rest. 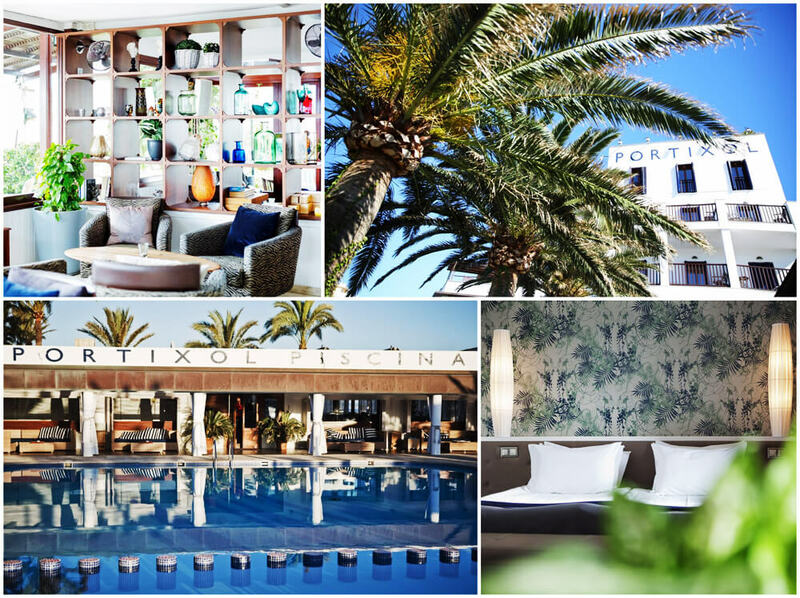 Large rooftop open all year round with outdoor pool, sundeck with sunbeds and a bar-restaurant with privileged views over Palma. Superior quality, avant-garde Mediterranean cuisine in our restaurant with an attached lounge-bar. Enjoy a delicious breakfast buffet: varied, healthy and natural. 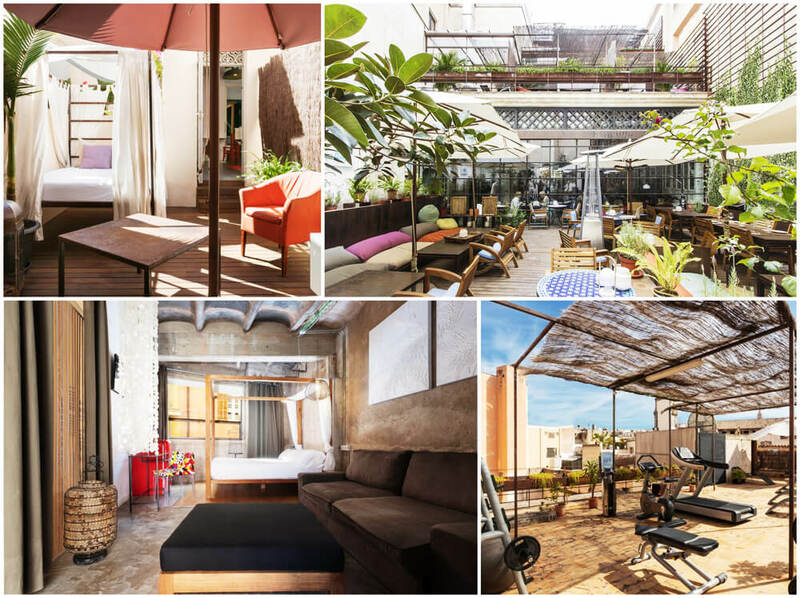 Brondo Architect Hotel consists of three buildings in the central of Palma with two different architectural styles, combining in the same space XVII Century Majorcan architecture with industrial loft design. 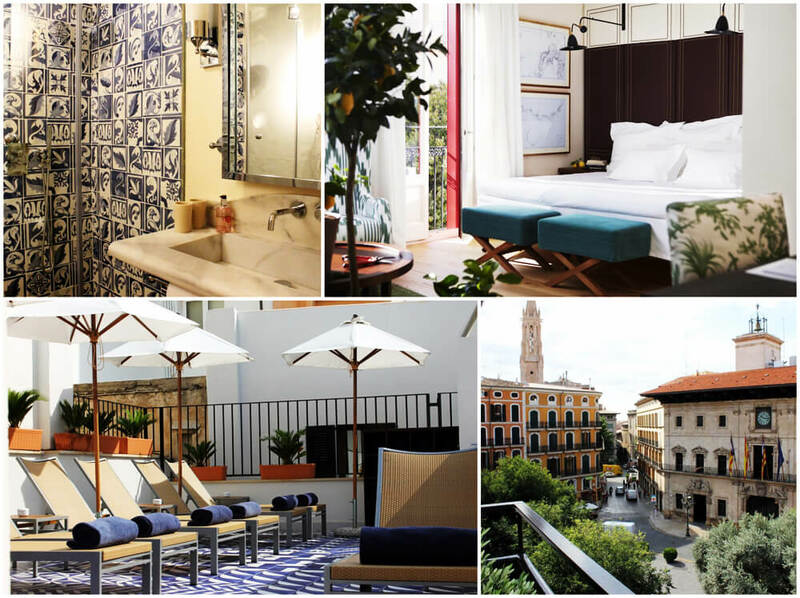 The suites are thematically decorated (music, travel, time, architecture, nautical) and follow the latest trends in hotel decoration, called Bohemian chic style or Bohemian de luxe. The sea, with its famous seaside promenade, is only a short leisurely walk away from Hostal Cuba Hotel and the city centre, with its shopping areas and flavourful old quarter, is just around the corner. 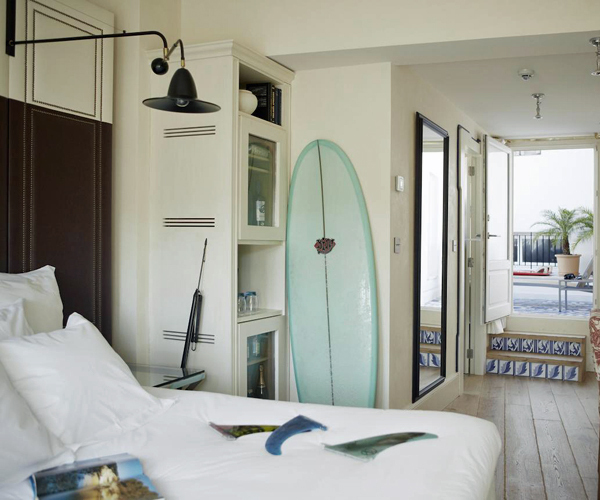 The rooms are very welcoming. All the details have been carefully selected in order to achievea seductive harmony.